With GGG knocking out Dominic Wade, and Canelo doing likewise in his bout against Amir Khan this past Saturday night, their matchup was absolutely essential for the sport of boxing. If this is indeed true, which I am inclined to believe, not only will millions of fans get a fight that they had been clamoring for, but boxing itself will get a very substantial boost in popularity. Canelo Alvarez is now the PPV star since Floyd Mayweather Jr. and Manny Pacquiao have supposedly retired from the sport. GGG has also accumulated popularity like no one other, with endless fans from all over the world waiting to see his next knockout. Now all that is left to do is wait to hear the news from the horse’s mouth. Either GBP or one of the fighters should be letting this news fly sometime soon, if Shane Mosley’s Tweet was indeed authentic. 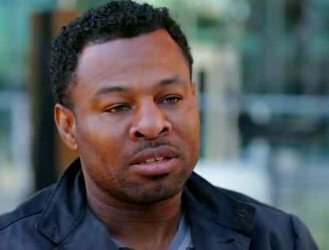 You are here: Home / Boxing News / Shane Mosley: GGG vs. Canelo on 9/17/2016!